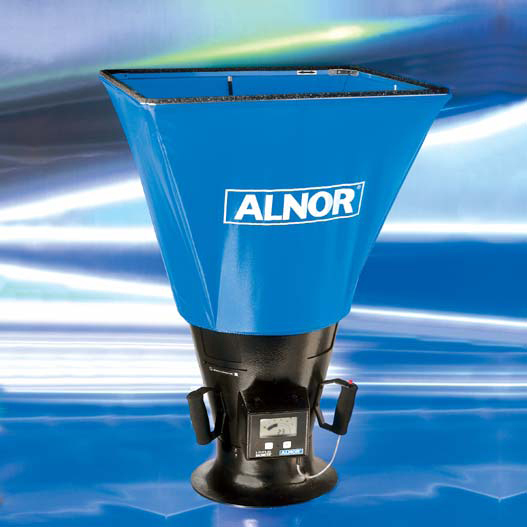 Alnor 6200F Low Flow Balometer Capture Hood 16" x 16" x 18"
Home>Airflow Measurement & TAB>Capture Hoods > Alnor 6200F Low Flow Balometer Capture Hood 16" x 16" x 18"
The LoFlo Balometer Capture Hood is the ideal way to measure very low volumetric flow. You can measure confidently and accurately from 10 to 500 cfm This lightweight instrument is great for residential or light commercial use. VOLUME: 1 cfm from 10 to 500 cfm. 1516 TruReward$ points will be placed in your account when you buy this item.